Citizens International strongly condemns the brutal murder of 33 people, including children as young as 4 years old, by the Nigerian military in Zaria, Nigeria. The murdered were among the thousands protesting on Al Quds Day against Israel’s continuing genocide in Gaza and in support of the Palestinian people’s struggle to liberate their homeland from Zionist occupation and settler-colonialism. According to media reports, some of the protesters were executed whilst in custody and others died from their wounds because they were prevented from reaching the hospital. Among those murdered were the three sons of a highly respected Islamic leader in Nigeria Sheikh Ibrahim El-Zakzaky. Citizens International expresses its deepest condolences to Sheikh Ibrahim El-Zakzaky and the families of the murdered protesters. It took the military authorities one week after the killings to issue a statement stating that a preliminary investigation has been initiated “to unravel the circumstances surrounding the unfortunate incident.” There was nothing unfortunate about the killings. It appears that they were deliberate and calculated. Troops involved in the killing, according to reports, were not under local command but had been sent specially from Abuja for the slaughter. Any internal investigation by the military officials will serve only to whitewash the heinous crimes committed by the troops. 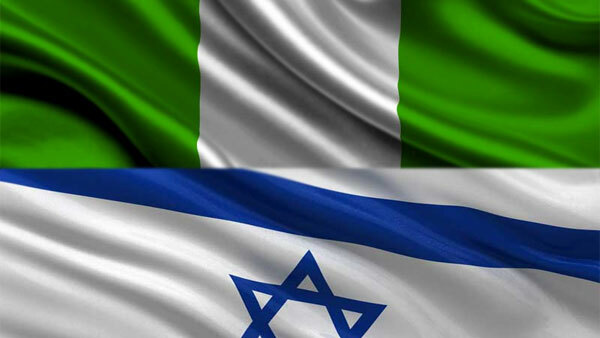 The killings must be seen in the context of the growing security co-operation between Israel and Nigeria after President Goodluck Jonathan’s visit to Israel last October. The crackdown onpro-Palestinian protesters appears to be the consideration for the security assistance provided by the Zionist regime. It is a shame that the current Nigerian government has abandoned the decades-long support of the Nigerian people and government for the Palestinian liberation struggle. 1. Sever all relations with the criminal Zionist regime, Israel. 2. Provide economic, diplomatic and military support to the Palestinian Resistance. including, if any, senior politicians, civil servants, and military officials.